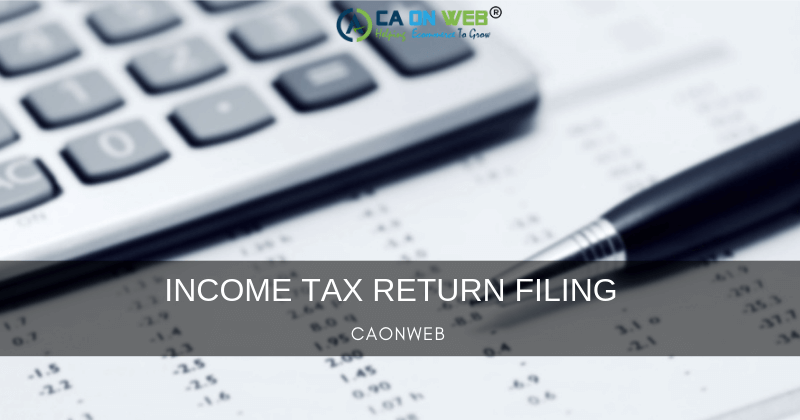 The process of filing income tax returns is online which is known as e-filing. 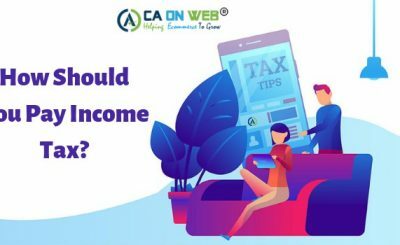 The Income tax returns can be filed self or through the help of professional by registering on the income tax department website. 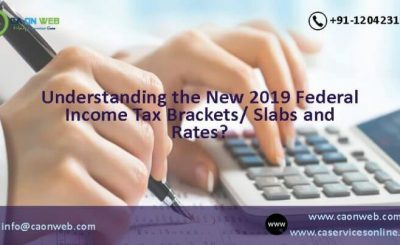 E-filing is easier & popular as it doesn’t involve tedious paperwork and can be done easily from home or office. Create an XML file and save it on the desktop. 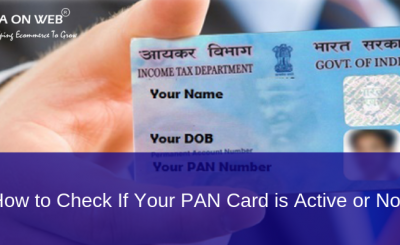 On submission the XML file of the income tax form, the acknowledgment form, ITR Verification (ITR-V) will be generated which will automatically be received in your registered email or the same can be downloaded by you.